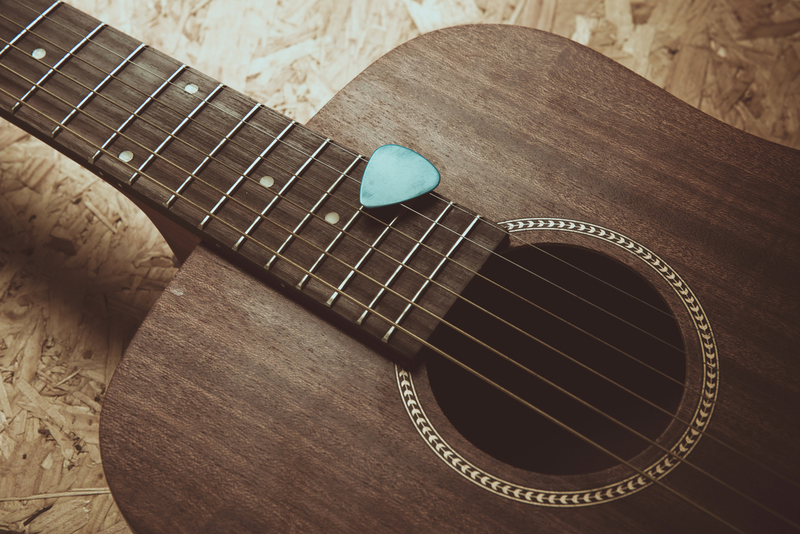 One hour experience that includes a performance by one of Black River Entertainment’s songwriters or artists in a studio space and private meet + greet. Or, let us bring the music to you, with a performance and meet + greet in your own accommodations or event space. An hour and half experience, during which a Black River music producer will educate you on the process of recording a live artist in a state of the art Nashville recording studio. 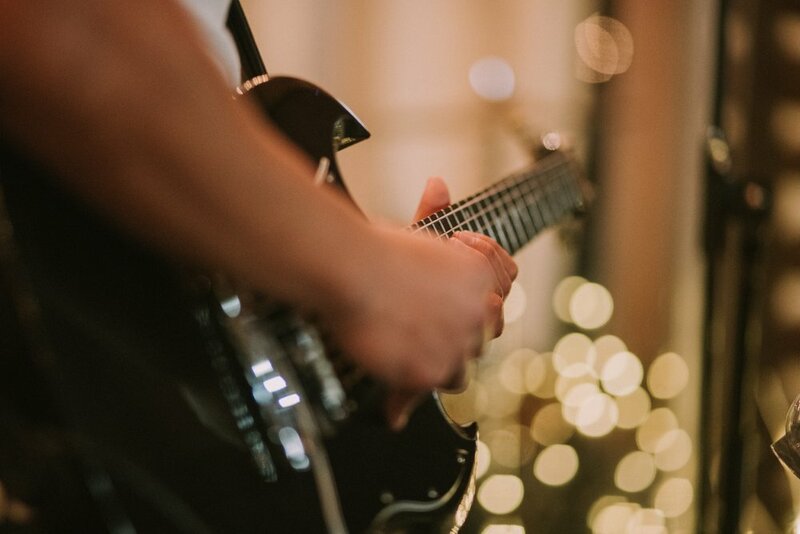 Enjoy behind the scenes access to a Black River artist’s rehearsal performance in a state of the art recording facility or professional rehearsal space and a private meet + greet. Live out the ultimate fantasy of recording in a real Nashville studio. 30 minute experience. Novice vocal recording session. Step into a state of the art vocal booth to sing over a pre-recorded instrumental track and walk away with your own mp3 copy of the recording. 90 minute guided tour of Black River Entertainment’s commercial recording studios Soundstage and the historic Ronnie’s Place, as well as Black River’s record label offices. Each of our Exclusive Experiences can be customized to fit each client’s passion points and needs. For those looking to create your own unique experience, let BV take care of the details.